The number of single person households is continuing to rise, up 16 per cent to 7.7 million over the two decades from 1997 to 2017. This number is projected to hit 10.7 million by 2039, according to recent data from the Office for National Statistics. The rise in single-person households has been driven partly by the ageing of the UK's population, and partly by the increased rate of divorced or single people in the 45 to 64 age group (this number has increased by over 50 per cent since 1996). This rise highlights the higher cost of living alone, with those doing so spending an incredible 92 per cent of their income, leaving little room to save. The biggest expenditure is housing costs including rent and bills. Those living alone are also less likely to own their own home giving them less opportunity to accumulate wealth through buying their home or paying off a mortgage. These considerable difficulties go some way towards explaining a significant increase in multi-family households, up 66 per cent between 2006 and 2016. This type of household includes parents living together with their grown-up children and their families, and unrelated couples cohabiting. Co-founder of Ideal Flatmate Tom Gatzen comments, 'The current cost of living is making it tough for many to get by, but shouldering this financial burden alone makes it all the more difficult. While we are currently seeing an upward trend in single occupant living as a result of a growing population and social factors such as an increase in divorce rates, we are also seeing a similar increase across other living habits such as co-living. 'While living alone is more prevalent across older age groups, we’re seeing a growing preference amongst younger generations to live in shared households. 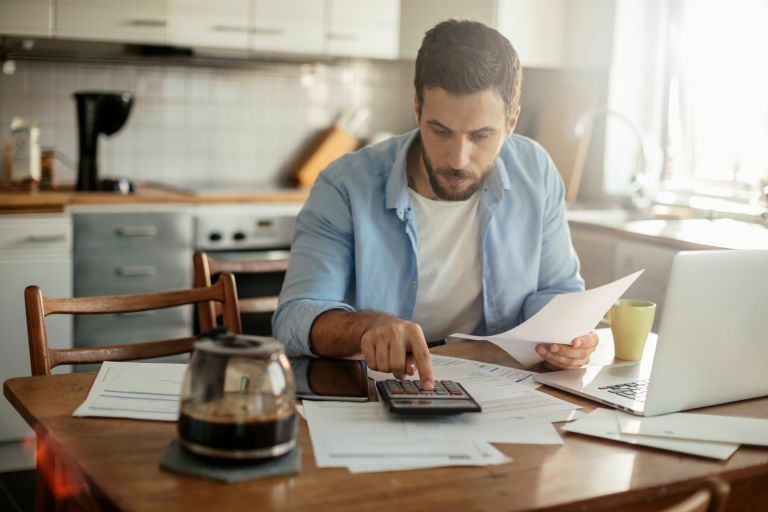 This is not only helping them to address the financial issues head on but can also help with other disadvantages associated with living alone, such as a lower level of well-being.